As our way of sharing aloha across the Pacific, we offer you a virtual tour of the Hawai‘i State Capitol where you can learn about the building’s history, unique features and other nearby points of interest. Click on the photo to get started. 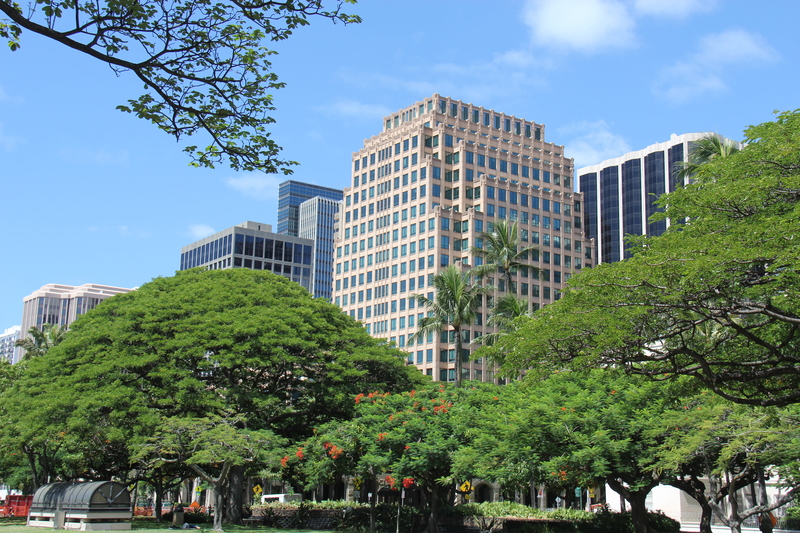 Use our mobile-friendly Capital District Walking Tour to see 23 different sights in downtown Honolulu. Starting from the State Capitol, you can use the interactive map to guide you to nearby historic buildings and memorials in the area. Please contact your district legislator for guided tours. For self-guided tours, you may pick up a tour brochure in Room 415.